Students from the STEM Summer Bridge Camp pose for a photo at Alabama Power Company corporate headquarters. The STEM Summer Bridge Program works with underrepresented students to teach them more about engineering and help them transition from high school to college. STEM stands for science, technology, engineering and mathematics. 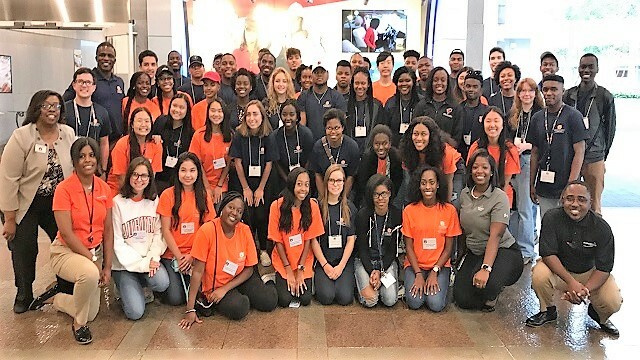 For four weeks of the summer, the Academic Excellence Program (AEP) partners with Auburn University’s College of Sciences and Mathematics (COSAM) Office of Inclusion, Equity and Diversity to host the program for incoming freshmen. 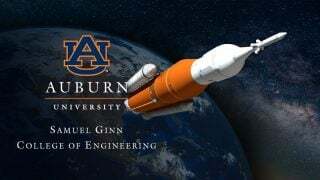 During the program, students go to classes such as physics, chemistry and mathematics as well as computer engineering, according to Dr. Cordelia Brown, director of the AEP program and senior lecturer of electrical and computer engineering at Auburn. 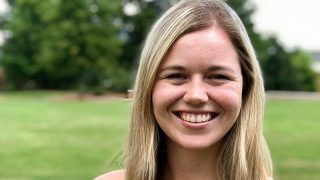 This program focuses on “academic excellence, professional development and becoming more independent,” according to Brown. Students from the STEM Summer Bridge Program visited Alabama Power Company to learn about different engineering careers. Photo contributed. Participant Tyler Kynard said one of his favorite parts of the program was the afternoon workshops during which students learned skills such as studying, financial planning and physical health. During the program, participants also explored different engineering disciplines. Students heard from several speakers from different engineering backgrounds, while also performing interdisciplinary STEM research. Kynard went on to say that a big take-away from the program was the overnight trip they took as a group. While on this trip, students got to take tours of companies such as Adtran, a telecommunication company, and Alabama Power Company, where they had the opportunity to hear from engineers as well co-op and interning students. Students participated in team building activities. Apart from the trip, students heard more about college life from recent Auburn University graduates in their last week of the STEM Summer Bridge Program. “I can already see how this camp will get everyone involved over the hump and help them see their full potential. 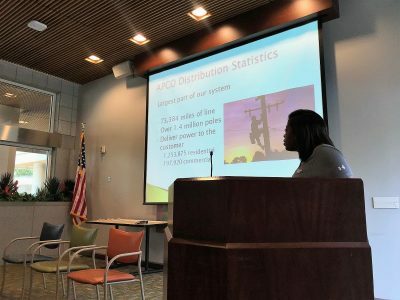 They are not only helpful and very encouraging, but they have people who have been through this program and they have the results to back this program up,” Kynard said. Almost 50 students participated in this year’s program, which ran from June 3-30. Of those students, 30 were students from the Samuel Ginn College of Engineering and 19 were from the College of Sciences and Mathematics. AEP has been facilitating different similar programs since its inception in the year 1996.